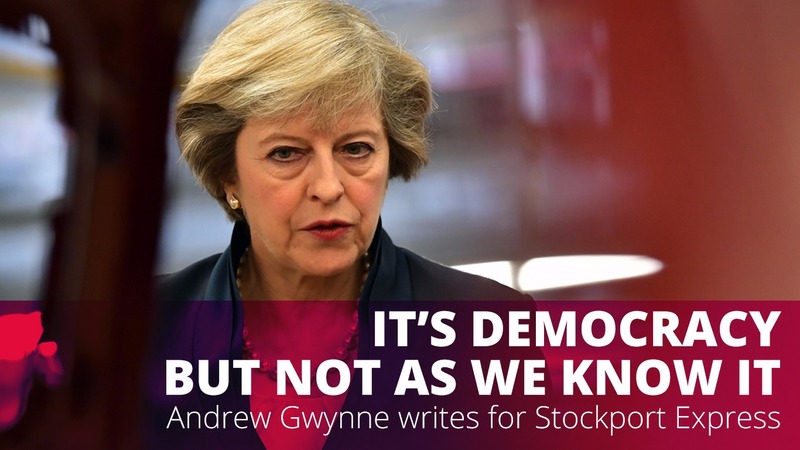 As someone in their thirteenth year serving as an MP, I’ve seen a lot both in Westminster and across the community, but in the last few weeks I’ve seen a new low in parliamentary democracy in the UK. Put simply, whoever wins a majority of 326 seats or more at a General Election forms the government. On rare occasions, no party wins a majority at an election, or they can lose their majority mid-term. Since the end of the war there have been a handful of minority governments: Harold Wilson and Jim Callaghan led slim majority and minority governments respectively in the 1970s. John Major in the 1990s lost his small majority and in 2010 Cameron’s Tories and Clegg’s Lib Dems formed a coalition when no one secured a majority; and now in 2017 Theresa May’s government is operating as a minority administration. But on a Monday in early September we saw the most audacious power grab of any government, of any makeup, in modern times. Hidden away in the (incorrectly named) EU Withdrawal Bill are powers that would make even a hardened dictator slightly embarrassed. Unless the Bill is completed changed, the powers granted to Ministers after we leave the EU will allow them to change laws without a vote in Parliament. Even in states of emergency or war, Parliament has never granted such sweeping powers to Ministers without the full accountability of MPs. When they spoke about, “taking back control” I don’t think anyone was aware that they meant that the Divine Rights of Kings would now apply to Ministers in Whitehall. A few days later we had the appalling spectacle of the government refusing to vote on two Labour-led debates, one on ending the pay cap in the NHS, and one on scrapping University tuition fees in England. Despite their £1 Billion bung from the Tories, the DUP indicated they’d vote with Labour meaning the Government would have lost its majority. Instead the Tories ignored the vote knowing they’d lose; by doing that they’re ignoring the will of the House of Commons, democratically elected MPs, and more importantly, you the people. Worse, they’ve said they won’t vote on ANY Opposition motions for the remainder of the Parliament. How arrogant. They’ve rendered Parliament to an irrelevance. We should be angry. It’s not British democracy as we know it. It’s not Cricket!